SAIC Becomes a CSFI Gold Sponsor! 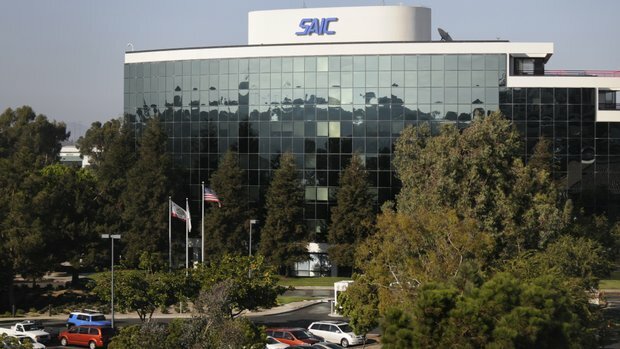 SAIC and its employees have an uncompromising commitment to provide their customers the highest level of performance while delivering quality technical services and solutions that meet their requirements at the agreed upon price and within schedule. SAIC senior management and staff strongly support the continual improvement of the Quality Business System, including quality objectives and the processes by which they provide products and services so that their work meets requirements and is done right the first time. SAIC’s comprehensive and integrated quality framework defines specific quality requirements, systems, and a supporting infrastructure. 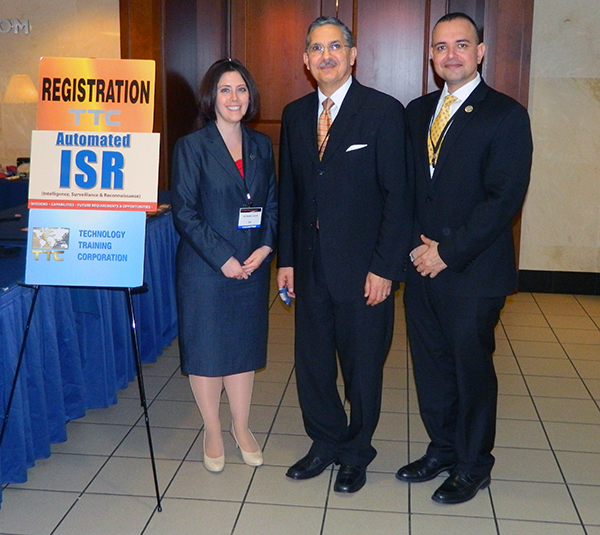 Dr. Kamal presenting at the ISR TTC event, March 12th 2015. 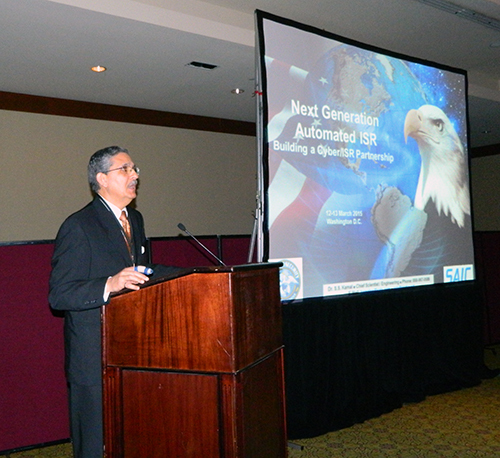 Dr. Kamal is a Senior Technology Executive and Chief Scientist/Engineering at SAIC and a CSFI Fellow who officially announced the sponsorship today at the ISR TTC event in Arlington, VA.
Dr. Kamal is a senior Technology Executive and Chief Scientist/Engineering at SAIC. His work focuses on modernizing the U.S. military’s C4ISR capabilities. As such he works closely with the DoD and Services as they modernize their tactical networks and deal with emerging policy directives concerning COMSEC modernization, next generation satellite communications, spectrum challenges, and how to adopt cognitive technologies into the battlefield. He also works with military services to define the capabilities of their advanced tactical C5ISR networks and assists in the development and acquisition of emerging network technologies.